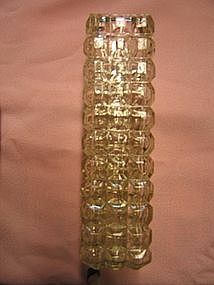 Vintage bud vase measuring 7 inches in height. There is no damage. I need your zip code to calculate the postage.